Have the Latest Volvo Models Caught Your Eye? Volvo of Stamford welcomes drivers from the Stamford-Greenwich CT area: come on in to learn more! You've been eyeing Volvo's style, technology and safety for long enough. Now is the time to make your new car dreams come true! At Riley Volvo Cars Stamford, our goal is simple: We want to be your Volvo dealer. Drivers in the Stamford-Greenwich CT area have relied on our exemplary customer service for all their automotive needs for years. Why? Because we're with you every step of the way, from shopping to maintenance - to trading your Volvo in for another! 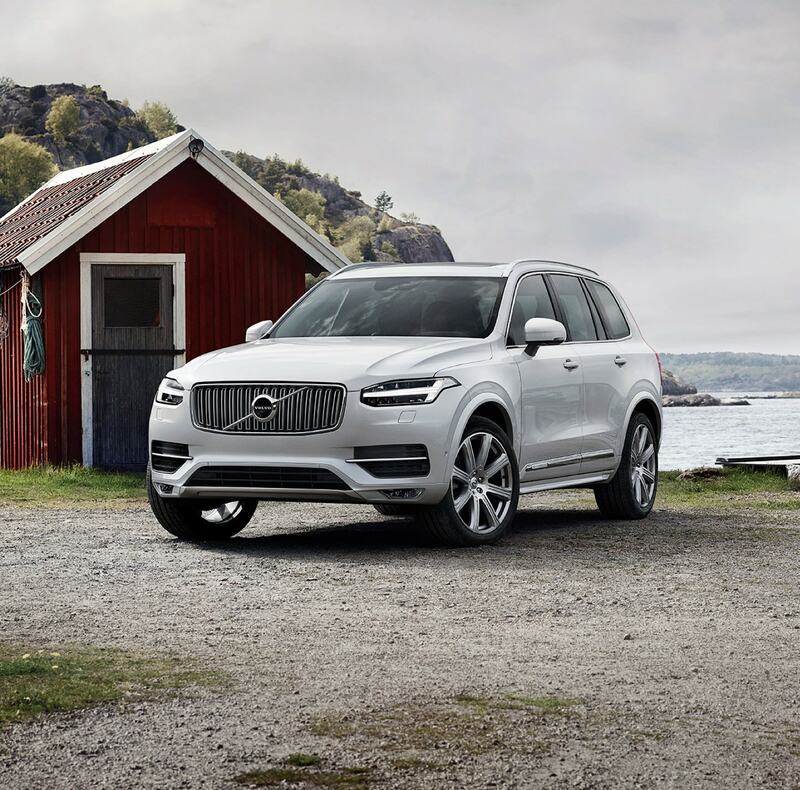 The expansive inventory here at Riley Volvo Cars Stamford includes a wide range of new luxury car and luxury SUV options such as the new S60, XC60, V60, S90 and XC90 vehicles, each designed and built with the brand's internationally recognized dedication to style, technology and safety. Our knowledgeable staff is here to help you find the exact new 2018 or 2019 Volvo that suits your needs. Wondering what's new? See the 2019 XC40 to our Stamford showroom, and learn about the unique Care by Volvo subscription service. Be sure to check out the various Volvo XC40, XC60 and XC90 trim levels, too, including the momentum and inscription. And if you're shopping on a budget, Riley Volvo Cars Stamford has also helped students, young professionals and first-time buyers from Stamford, Greenwich, Darien, and New Canaan CT with our constantly updated inventory of used cars, trucks and SUVs. Each used vehicle we carry has been carefully selected and tested to not only meet your undoubtedly high standards for quality, but to exceed them as well. Whether you're desperately in search of a luxury car, convertible or simple sedan between our used and new inventories we're sure we have just the thing. Need Auto Financing in the Stamford-Greenwich CT area? Volvo of Stamford is Here to Help! The Riley Volvo Cars Stamford team is no stranger to the fact that purchasing a new vehicle is a crucial decision for you and your family. But rest assured, when you work closely and confidentially with our staff of automotive finance professionals, they'll work to get you the best loan or lease package available on the vehicle that you want most. Best of all, your relationship with Riley Volvo Cars Stamford will continue for as long as you own your vehicle when you keep it running great with routine maintenance and emergency repair at our expansive parts and service service center. 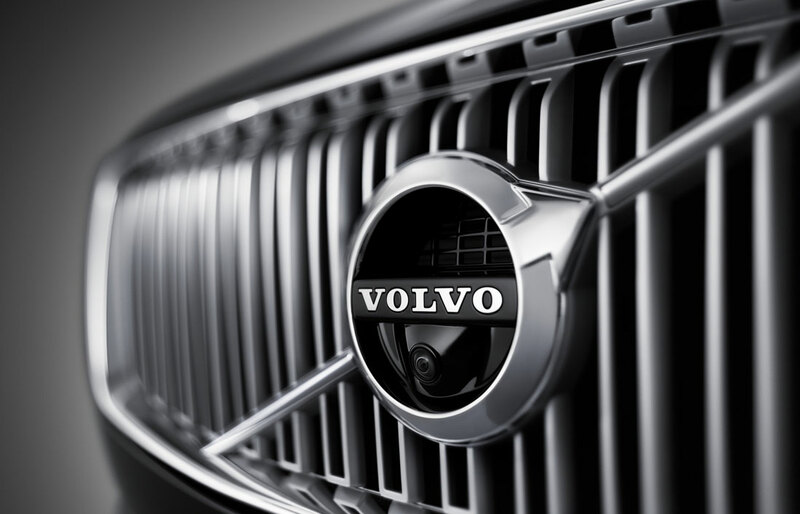 And if you purchase any Volvo, our technicians utilize only certified Volvo parts when making repairs, ensuring your car runs as efficiently as the day you first took a seat behind the wheel. Service specials are one of our favorite offerings. Everyone knows all vehicles need auto service and we love to help our valued customers save on auto service. Auto parts specials are another great way you can save when you're fixing or servicing your vehicle. Save money when buying car parts and installing them yourself, or have our service team do it for you! Riley Volvo Cars Stamfordis located inStamford, Connecticut, and has been owned and operated by the Riley family since 1959. We serve drivers throughout the greater Stamford-Greenwich CT area, including Darien and New Canaan, and we are conveniently located off Exit 8 North or South on I-95, only minutes from the New York border and the Stamford Train Station. 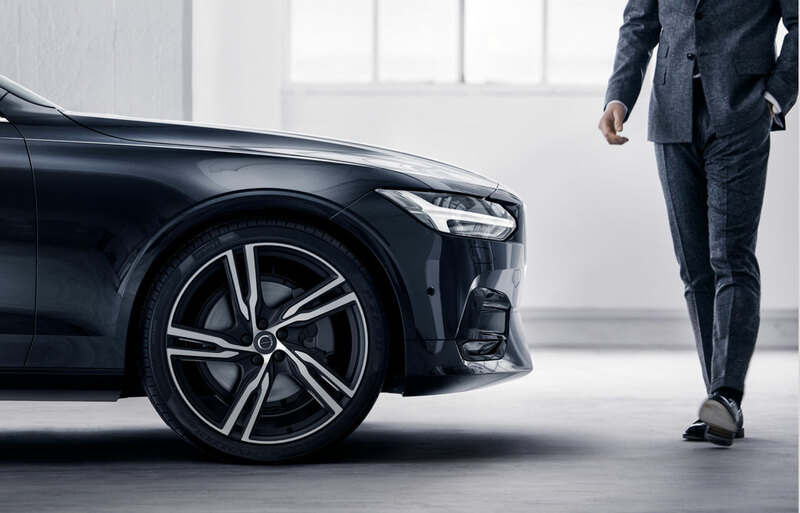 Ready to explore all the new style, technology and safety features Volvo has to offer? Find answers to some of the most frequently asked car buying and service questions we get here! Visit us today or contact us online to learn more about how are hardworking and friendly team can help you every step of the way.